In the world of business, organization is directly related to success. But, organization doesn’t come naturally to everyone. 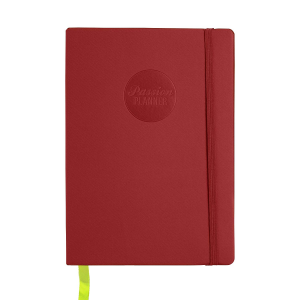 Give the gift of organization in the form of a day planner. Even in our digital age, nothing compares to being able to handwrite notes, reminders, and events on paper. The Passion Planner is a gift that keeps on giving all year long. 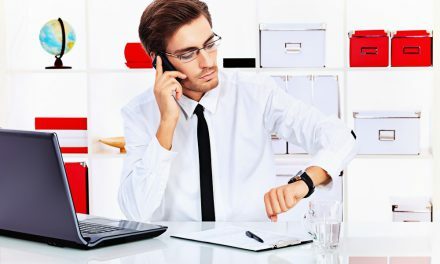 Not only can they use it to keep track of their daily, weekly, and monthly activities, it also has a tool that will help them define short and long-term goals and incorporate them into their day-to-day life. 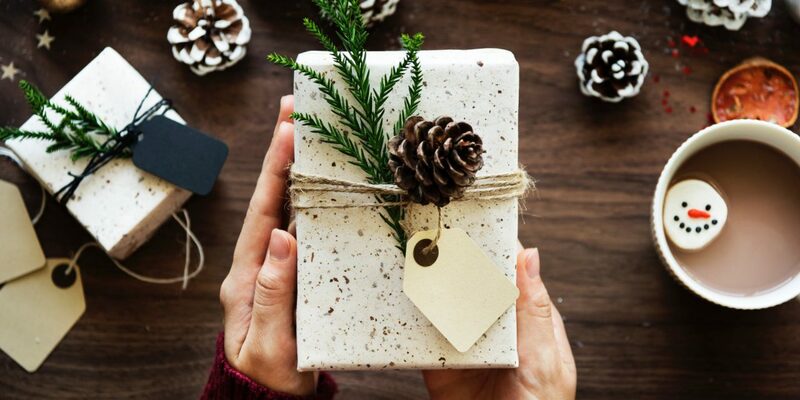 The perfect gift for small business owners who love putting the pen to the paper, but operate their business in the digital world. This notebook uses Evernote’s Page Camera to transform their notes by simply snapping a picture. 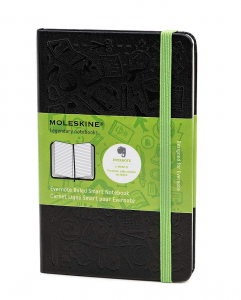 Each notebook includes a 3-month subscription to Evernote. Small business owners run on dreams and coffee. There are countless ways to give the gift of caffeine this holiday season. 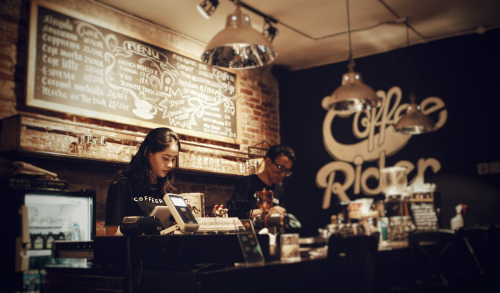 Help them support another small business by getting them a gift card to their favorite local coffee shop. 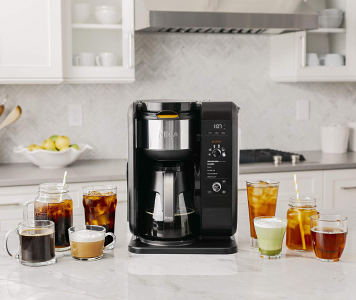 Or, get them a pretty percolator for their office like the Ninja Hot & Cold Brew System that does everything from a simple cup of joe to a nice cuppa tea, to fancy lattes and cappuccinos with its built-in milk frother. 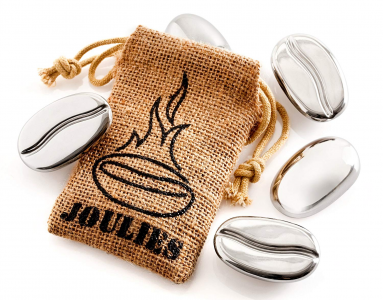 For the coffee drinker who’s into science, or who gets pulled away from their cup of coffee multiple times a day, gift them with Coffee Joulies. These cute, stainless steel beans are equipped with phase change technology and will keep their coffee at a perfect 140 degrees for up to five hours. Small business owners work so hard! But, if there is one thing they consistently neglect, it’s themselves. 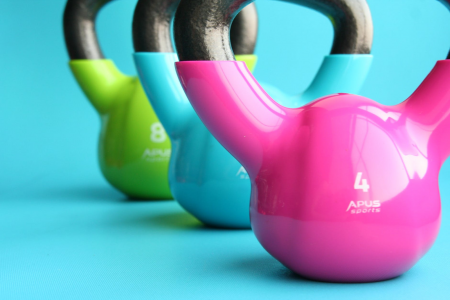 A great gift for small business owners is a fitness class, spa package, or a wearable fitness tracker to motivate them to keep moving. For the small business owner who burns the midnight oil, consider the Philips Somneo Sleep and Wake-Up Light. 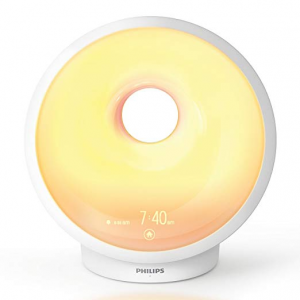 This light therapy lamp and alarm clock simulate the sunrise to wake them gently and is clinically proven to improve energy, sleep, and general well-being. Sounds like a much less stressful way to start the day than a blaring alarm. 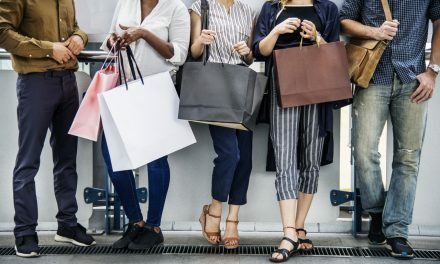 Most small business owners are on a budget, which means they don’t typically splurge on things like magazine subscriptions. 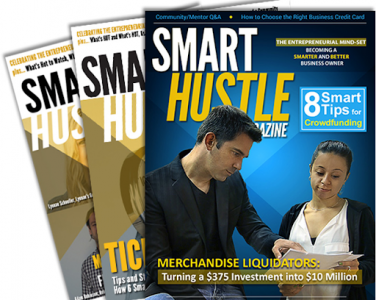 A subscription to a great business-focused magazine, such as Smart Hustle Magazine, Entrepreneur Magazine, or Fast Company Magazine can be a great gift for small business owners. A small, but practical gift. Even if most of their business is conducted online, a business card is still a valuable tool for any small business owner or entrepreneur. 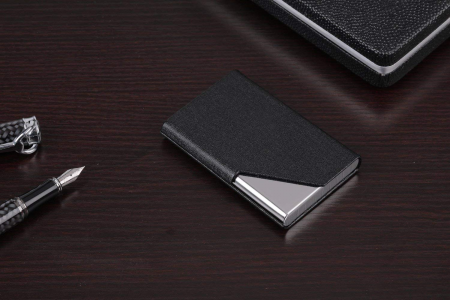 Having a professional way to carry and hand out those business cards will make them look like they’ve got it all together and a business card holder like this one is the perfect way to do that. 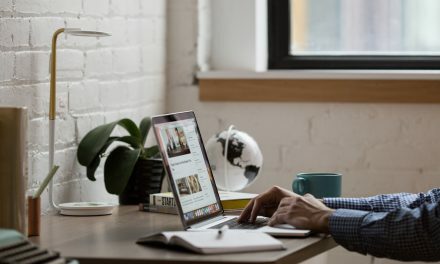 Small business owners are constantly on the go and cooking a healthy meal can sometimes take a back seat to important work tasks. 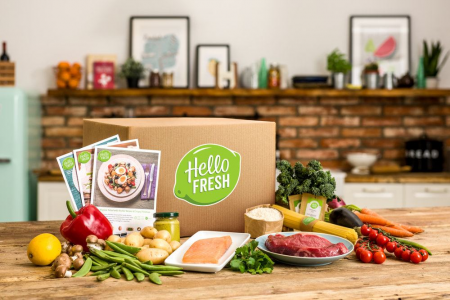 A meal box subscription like Hello Fresh or Blue Apron is the perfect way to make sure the overworked small business owner in your life gets a healthy meal that’s easy to prepare a couple of times a week. It’s basically cash, but a little more thoughtful. 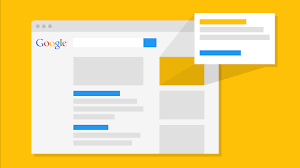 Find out which advertising platform is the best fit for their business and put some money into a Facebook or Google AdWords account. 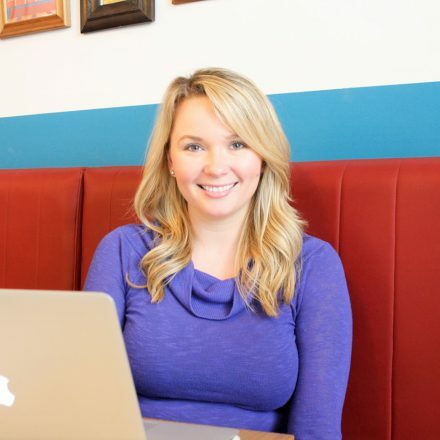 This gift for small business owners in your life will definitely put to good use.